My friends and family will probably say, “What makes you not pick up a book?” It’s true — I am incredibly drawn to them. A whole world exists in such a small footprint. But there are a few things that make a book irresistible to me. The most famous American writer and poet in the Gothic genre is Edgar Allan Poe. 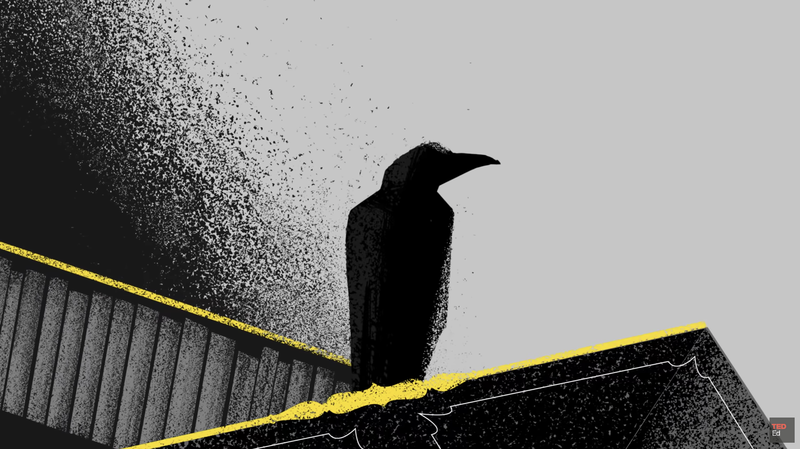 Check out this short video — with very cool animations — about Poe and his literary contributions. The Silent Companions is a mysterious, Gothic story that unwinds slowly through diaries, memories, and theories. There are no ghouls jumping off the page. The fear lies in the unknown and for the (un)reliability of sanity. Top Ten Tuesday: The topics, themes, and settings that make me immediately interested in a book.